Cotillion is your marketing materials headquarters. We work closely with merchandiser to provide marketing products to our clients at a low discounted price. We can put your business logo on just about anything from Umbrella’s, M&M candy, Calendars, Ink Pens, Pencils, Note Pads, and etc. 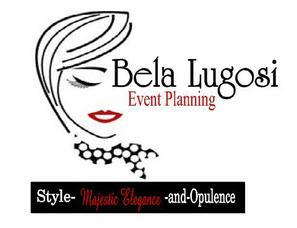 is your premiere event planning company. We plan a wide array of events from small intimate dinner party of 2, to fashions shows with 1500 plus guest. We treat each client with personal care to insure our work is satisfactory. With this personal relationship with have with our client this gives us a closer insight in what our clients needs are to provide them with a superb event with opulence, style, class and total professionalism. You may put you worries aside and enjoy a majestic event planned by Lugosi Event Planning. This fashion design firm is about the true design of fashion. We spend time with our clients so we can construct a sketch design to your liking. We provide full detail sketches of our designs to our clients. We suggest to each client you use a personal seamstress or semester to create the design. This allow the client the perfect fit. 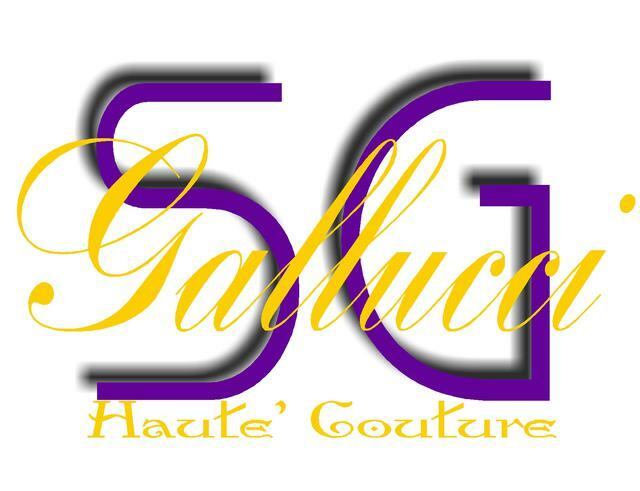 With Sincere Gallucci Fashion the fit is everything. We do have seamstresses and semesters on hand if you do not have your own. We design for ever occasion, we also specialize in pageantry garments. So try our unique designs today. Our pageant consultants are here to provide guidance and training for any type of pageant from Toddlers and Tiaras to Miss America herself. We specialize in male and female pageants, shaping and molding a contestants from start to finish. We assist with gown and formal wear selection, Talent training and preparation, Question and Answer coaching, Interviewing skills and studies. We teach the importance of not only being prepared for the competition but ready for the reign as well. Training on modeling, posing, etiquette, and the pageant politicking. We have a collective number of years of experiences in pageantry. DeMornay-Bolhar Pageantry with style, grace, and a professional candor. is a National Pageantry system that is well verse in pageantry. We believe in giving contestants a fair system to compete in that they will grow to love and respect. The Branding of Victorian International is important to the success of the system, its contestant, and formers. The system is nothing without the contestants and formers. This systems hold true to its rules and regulations and does not change or bend them for any contestant or administrative member. This pageant is built on honor and respect with the love of pageantry. is a excusive male exotic dancer company who are dedicated to the seductive art form of male exotic dancing. Our dancers give our audience a show of pure fantasy and entertainment from beginning to end. SINS Exotic Dancers are not just exotic dancers they are educated males who believe in the benefits of entertainment. They are skilled dancers who have been trained in the dance training of Men of SINsation choreographers. Men of SINsation is also dedicated to benefiting the community not only in tasteful adult entertainment but by provided assistance to the causes and platforms of each dancers such as Cancer, Alzheimer, Autism, and many many more. Men of SINsations makes donations and volunteers to this causes and platforms to give back. TOO MUCH OF A GOOD THING IS WONDERFUL!! Daneshia Gordon, born in New Orleans, La and raised in the city of Reserve La, first gained an interest in literature after taking an AP English class in high school. Being inspired to always wanting to inspire others, She decided to write a short story telling of an experience that she had, while in the U.S. Military, in a blog to see what reactions that she could get from readers. Needless to say, with rave reviews, that very same blog gained her the name The Literary Genius. Having seen that she had to ability to capture a readers mind with thought provoking blogs. Daneshia decided to take her talent further by touching on subjects, that seem to be taboo in society, through writing. By using her talent for the good of man kind, She always gets the reader to rethink what is really important in life and how one's life can affect the lives of others through her writings. Her true inspiration came after reading a short story written by a very close friend, so she decided to merge her life lesson blogs, with a mind blowing fictional story of example to further emphasize the lesson that she wanted to the reader to learn.